Q&A with David N. Dinkins on September 27, 2013. (From left to right) Ross Sandler, David N. Dinkins, Anthony Crowell. Image Credit: Sara Tiana Young. On Friday, September 27, 2013 the Center for New York City Law at New York Law School hosted one of its City Law Breakfasts. 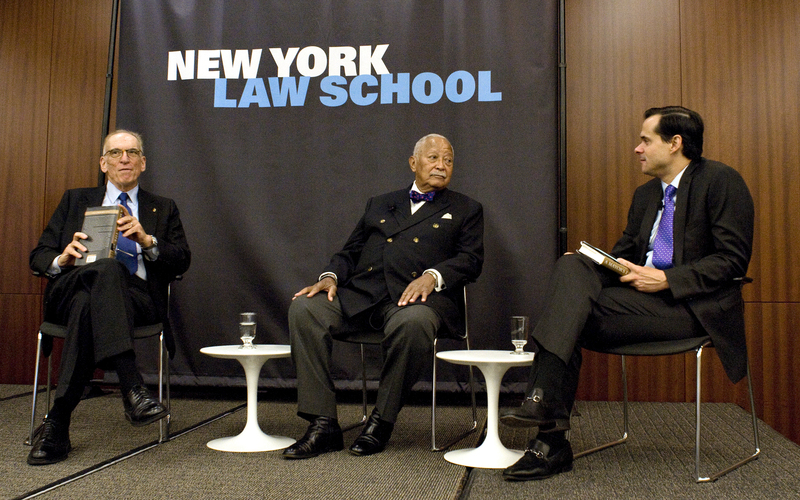 New York Law School and the Center were honored to have Honorable David N. Dinkins, former Mayor of New York City, as the guest speaker. Mayor Dinkins was introduced by the Founder and Executive Chairman of Barnes and Noble, Leonard Riggio. For the first time in the City Law Breakfast series, the guest speaker was engaged in a question and answering session instead of addressing the audience directly. The Q & A with Mayor Dinkins was led by Ross Sandler, Professor of Law and Director of the Center for NYC Law, and Anthony W. Crowell, Dean and President of New York Law School. Mayor Dinkins spoke about his upbringing and education. He reflected fondly back at his time at Howard University, and the influence that his English Professor had on his views on the importance of language. The audience followed him to his journey to Brooklyn Law School and the beginnings of his political career when he first joined a political club. Afterwards, Mayor Dinkins detailed his assent through New York City politics, his race for Manhattan Borough President and election as Mayor of New York City. Mayor Dinkins reflected on his tenure as mayor, his relationship with the media, as well as some of the challenges his administration faced, including the Crown Heights Riots in August 1991. Following the end of the Q & A, Mayor Dinkins signed copies of his new book, A Mayor’s Life. Afterwards, he sat with a group of New York Law School students for another informal Q & A session. Click on the link below for the full video from this City Law Breakfast. 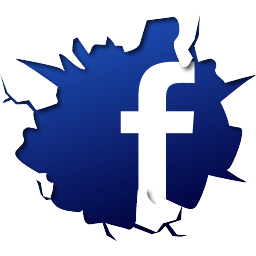 The Center’s next Breakfast will be held on October 18, 2013. The speaker has will be Honorable Judith S. Kaye, former Chief Judge of New York.